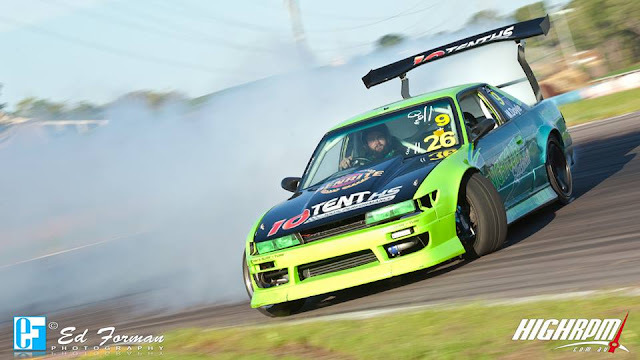 The Top End Drift Association's (TEDA) Drift State Of Origin taking place on July 16 is the annual high speed, sideways, door to door action packed event held at the Hidden Valley Raceway. This will be the event's 5th year and features interstate rivalry between the best drift competitors from South Australia, Victoria, Western Australia and the Northern Territory. Make sure to bookmark this page, as soon as the HighRPM crew submit their edits we will be bringing you stills and video media from the event.